I just learned of 'acai' bowls, and omg these look so amazing! I love chia seed puddings and have a feeling I'm going to fall in love with these beauties! 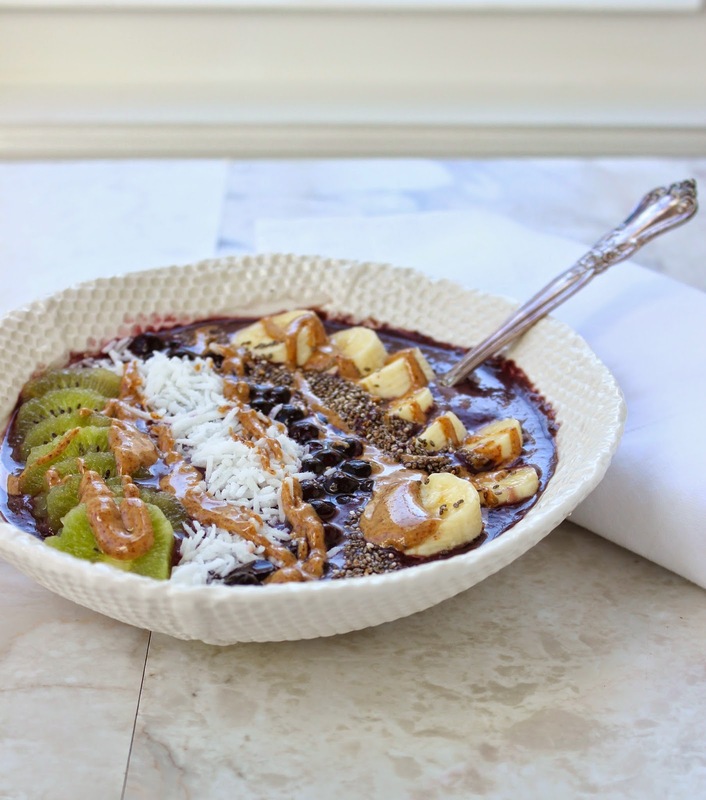 I've never heard of an acai bowl before, but this looks so healthy and scrumptious! Beautiful food is always more fun to eat, I think..and the fact that it goes over so well on IG is just an added bonus! I've heard of acai bowls but have yet to actually have one...you make them look so good!